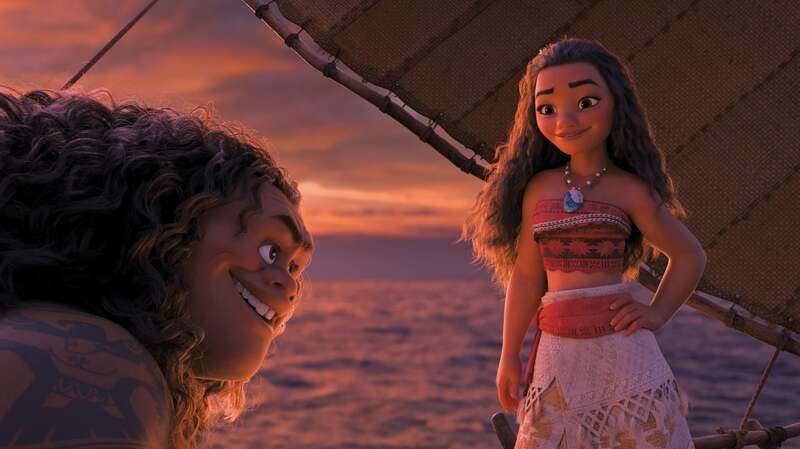 An adventurous teenager sails out on a daring mission to save her people. 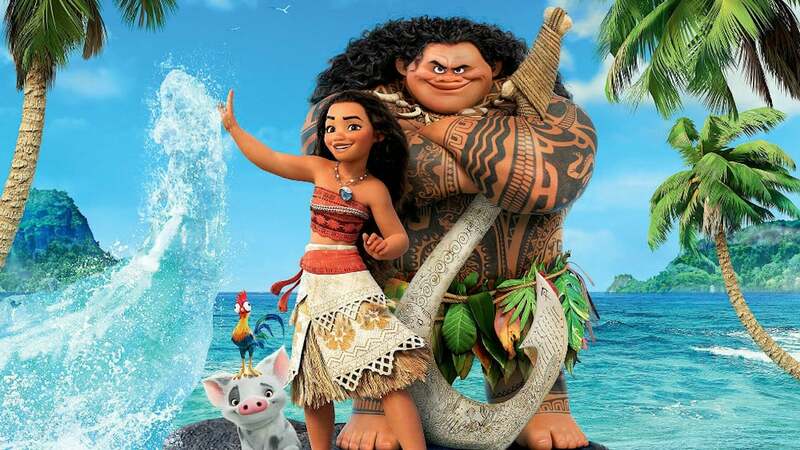 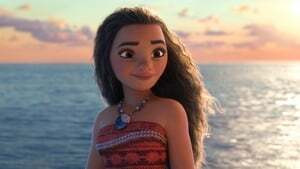 During her journey, Moana meets the once-mighty demigod Maui, who guides her in her quest to become a master wayfinder. 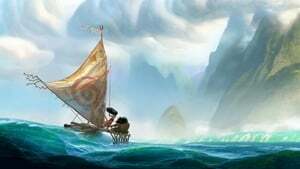 Together, they sail across the open ocean on an action-packed voyage, encountering enormous monsters and impossible odds. Along the way, Moana fulfills the ancient quest of her ancestors and discovers the one thing she always sought: her own identity.